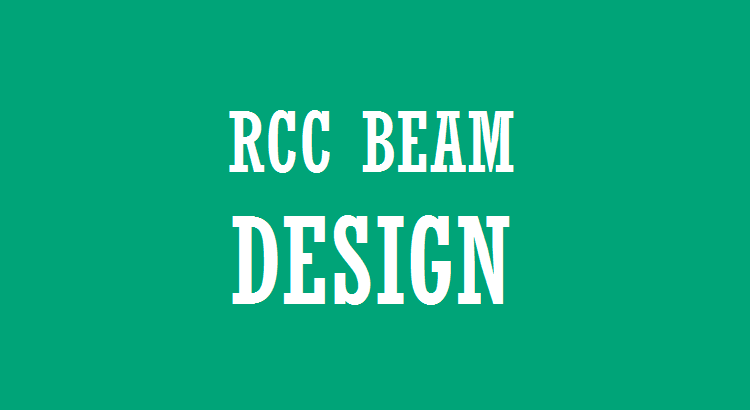 In this and the following few posts I will be discussing about the design of RCC beam. A beam is a structural element that is capable of withstanding load primarily by resisting against bending. A RCC beam is a beam which is constructed by using cement concrete and reinforcing steel. Design is the creation of a plan for the construction of an object. Every object around us has been designed by someone. From the smallest object(such as needleor buttons) to the largest object(such as airplanes, dams etc). It should perform the function that it is intended to do satisfactorily. It should be easy to construct. Let us understand the design philosophy by considering a object used in our everyday life and see how the design principles applies to it. 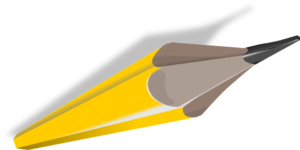 The primary function of a pencil is to be able to write without getting your hand messy. How this objective is achieved? The pencil was engineered using a solid narrow graphite core (which is the black material that helps us write) inside a protective casing which prevents the core form being broken or leaving mark on the user’s hand during use. A pencil in true sense is an engineering marvel as it has sustained the test of time, and still, after 100’s of years is in use. It performs the function that it is intended to do satisfactorily(writing without getting the hands messy). It is economical as we can get one for as cheap as 1Re per piece. This is because the materials used to construct it is readily and cheaply available and also the construction process has been perfected over the years. We being a structural engineer should always keep in mind these design principle. And for the proper implementation of these principles one must be proficient in the codes and guidelines that govern the design. In the next post I will be discussing about the procedure for beam design, the design guidelines with its implementation.